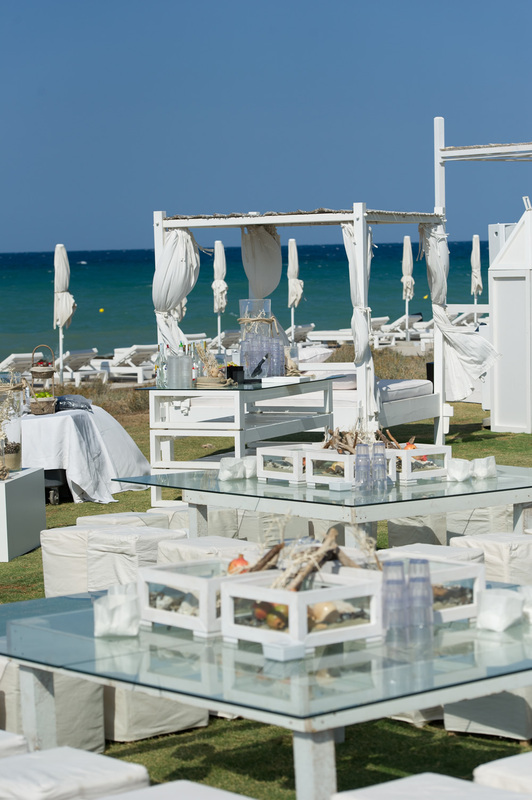 This couple invited guests from four continents to join them in the heart of Southern Italy. 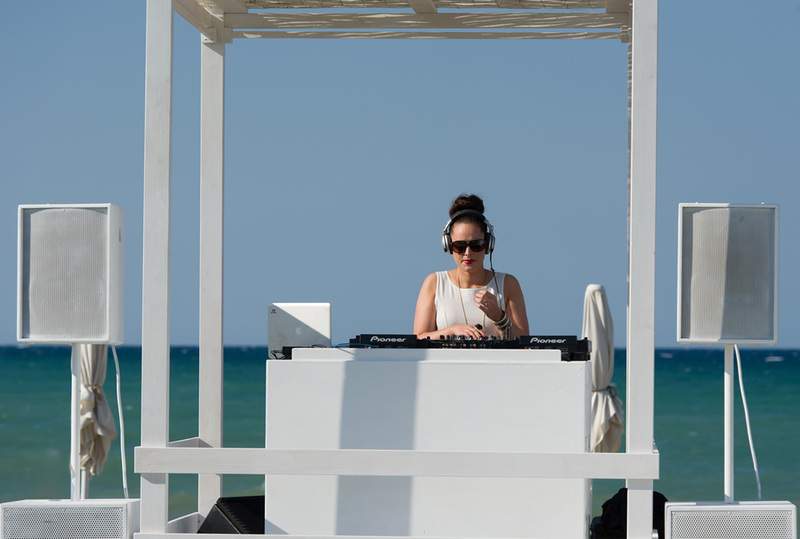 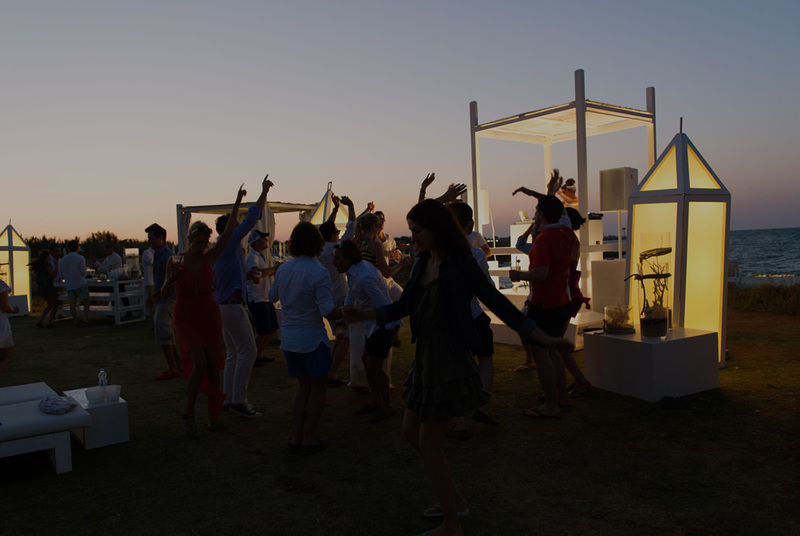 The party started at a 16th Century masseria, followed by a Brazilian beach party. 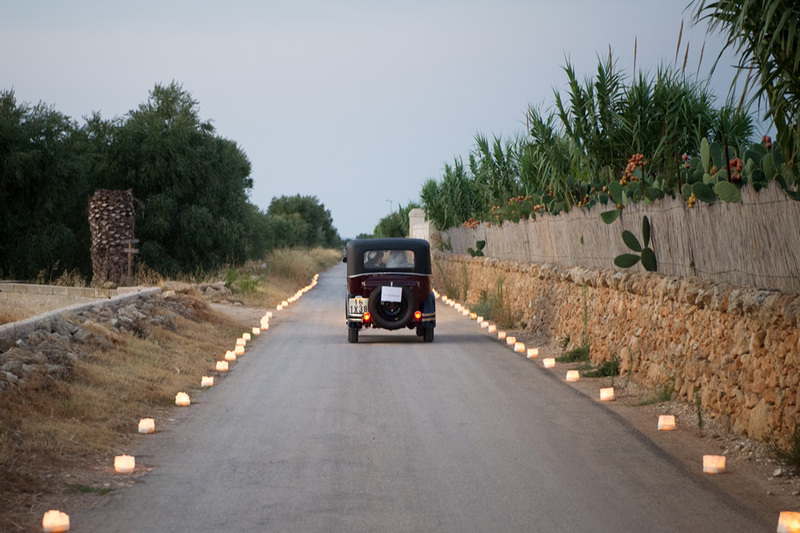 The following day the Bride and Groom were married in an olive grove at sunset, and then reveled under the stars into the small hours of the morning.